BrendonH12 and Racingfan83 like this. Reverse colors, AKA the 1982 scheme. He lasted 2 1/2 years at roush unsponsored. 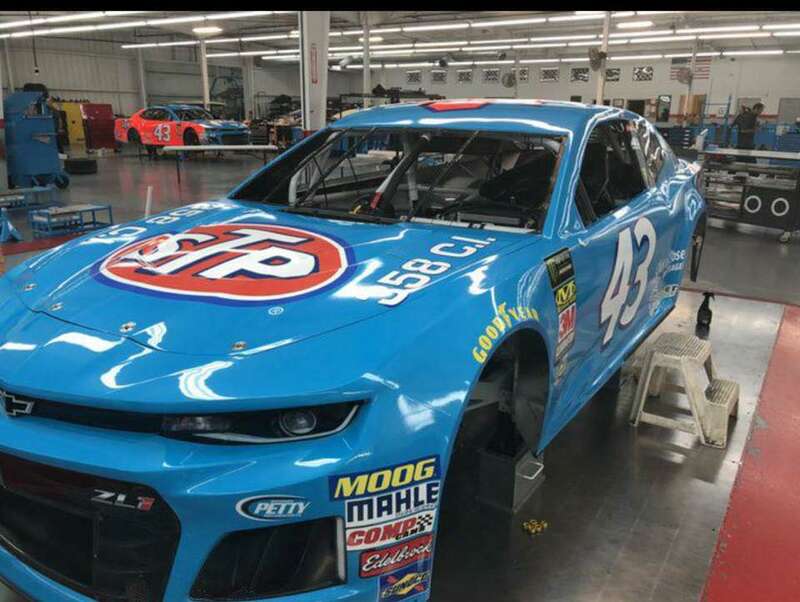 He’s in his rookie year with rpm so if he remains like this I’d be surprised if he remains in the 43.
they just signed a contract for 2 more years... so expect bubba for another two years. 34 AAA Texas 500 - Grunt Style Signs? He only has 5 more races unsponsored. Medallion are the real owners. Petty barely has a say anymore. Just a figurehead. TimDog51 and ShadowKnight508 like this. I actually did notice that one. I thought about pointing it out when I posted the picture. Then I was like I want to see how quick somebody picks up on it. I have no clue what it is for. It does look like the 1972 paint scheme. 11rows0f3 and TimDog51 like this. 11rows0f3 and ThatOneShredder like this. Lol at everyone thinking that car in the background was for Martinsville, when it was just this week's back up car. The all blue car only had a wrap covering the dayglo red. 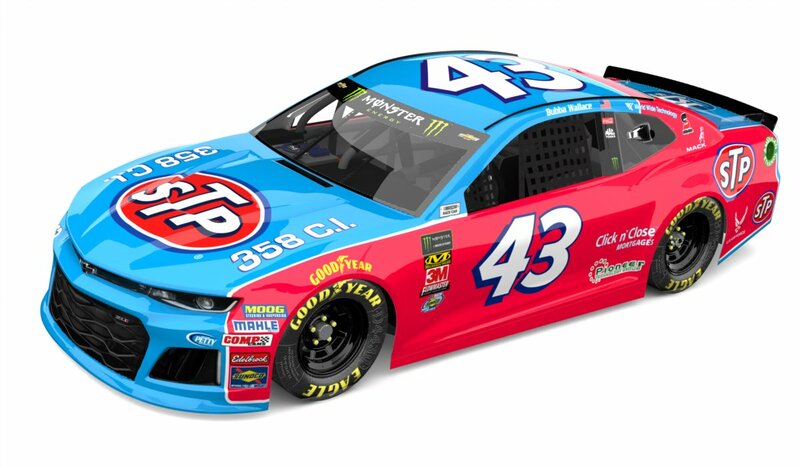 NASCAR allowed them to "unwrap" it today to reveal the actual scheme for the race, without incurring an "unapproved adjustment" penalty.